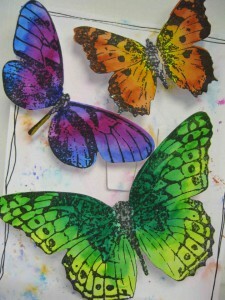 I have been playing with the Tonic baby range of dies. 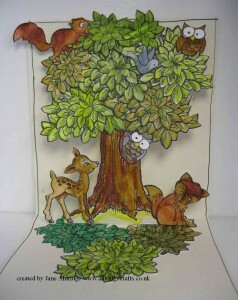 Such lovely designs. This card is an 8×8″ card blank. 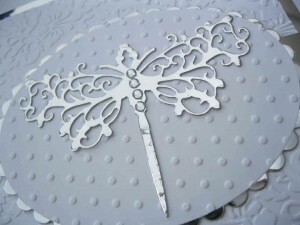 I have embossed a panel in the background in a damask type pattern in white. 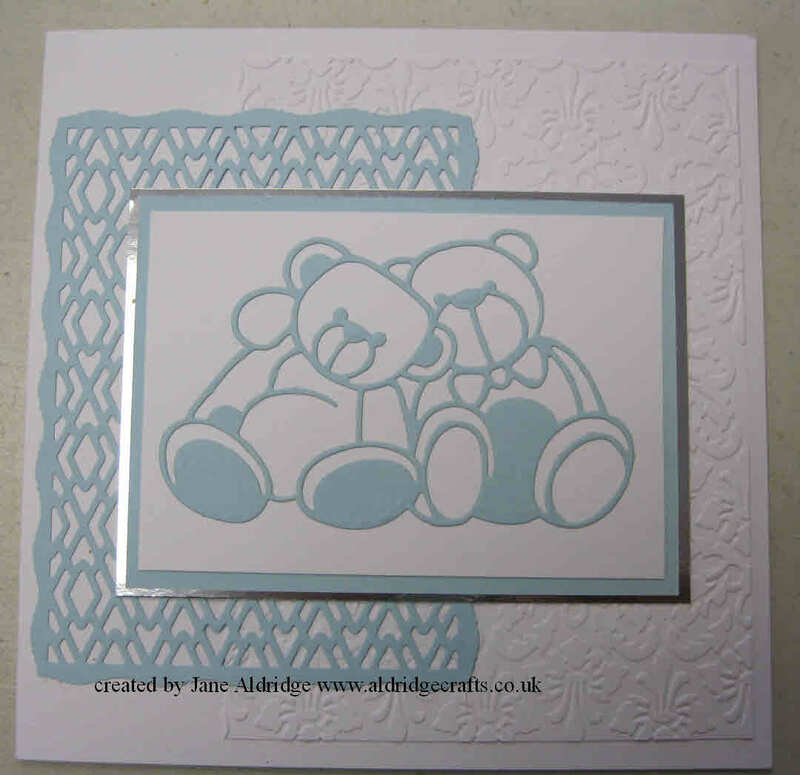 Next I have cut the Deco Diamond panel in baby blue card. The topper features the ever so cute Tonic Cuddly Bear die. He would be fabulous for cards for little ones too! 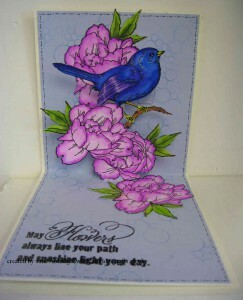 Mounted with a simple blue and silver mirri card border gives this pretty card an elegant look. 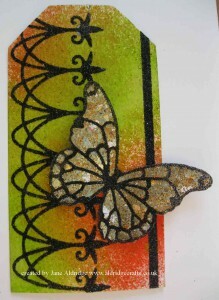 This elegant card features the Dragonfly Brooch die from Tonic Studios. 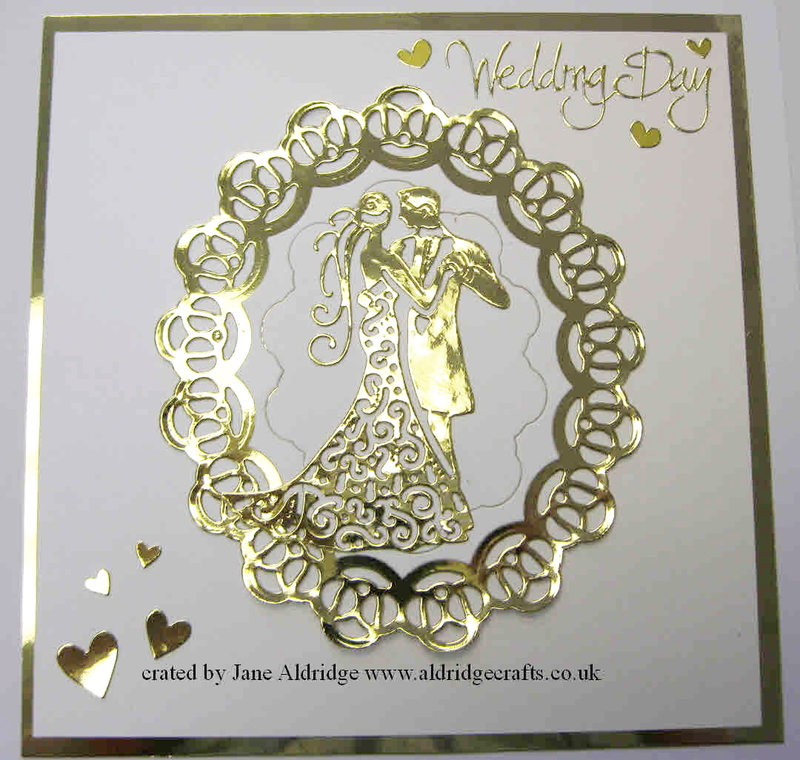 This would make a lovely wedding invitation, birthday card or party invitation. 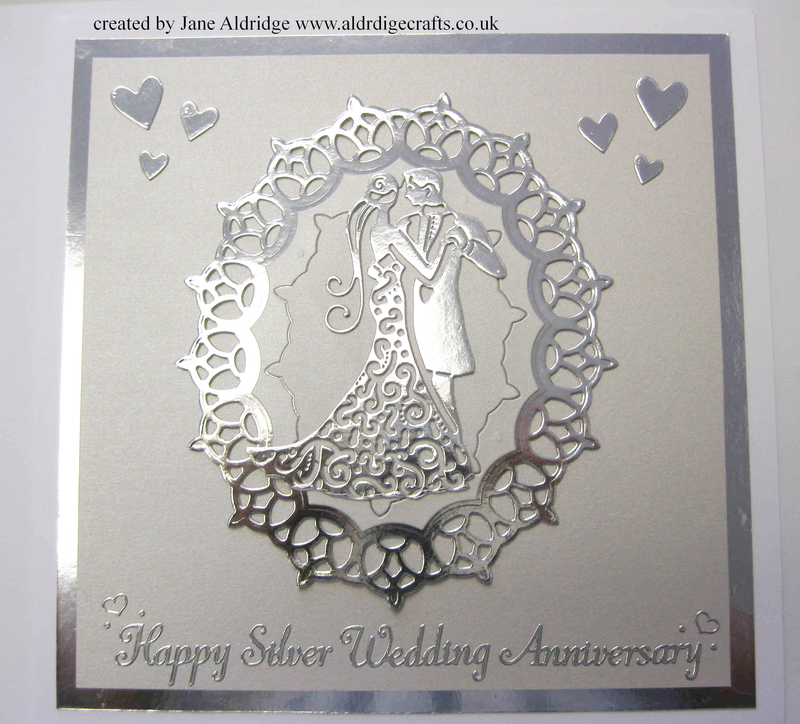 I’ve used silver mirri to give it some elegance, but this design works with different colour combinations too. 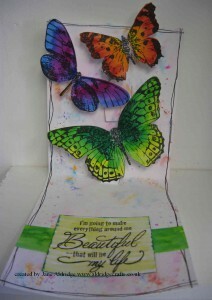 What about using toned cardstock – different shades of one colour – that would give it a different look again! 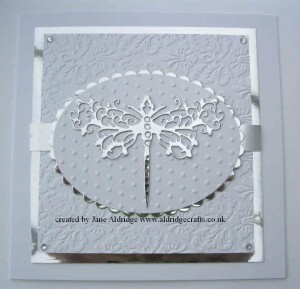 It’s also a nice design to play with your embossing folders too. I’ve used two different folders on this design, which breaks up the pattern nicely. 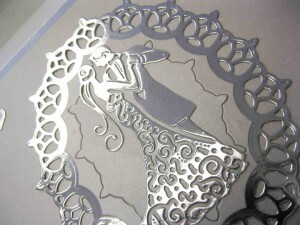 Also by adding a horizontal bar it meant I could create this card on a small die cutting machine such as a Cuttlebug because I could emboss the panels in two separate pieces, rather than needing a large platform folder and machine. 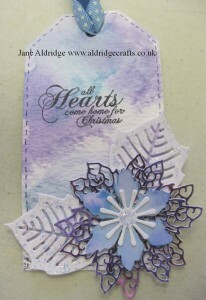 I’ll be running this card as a workshop twice this Autumn. 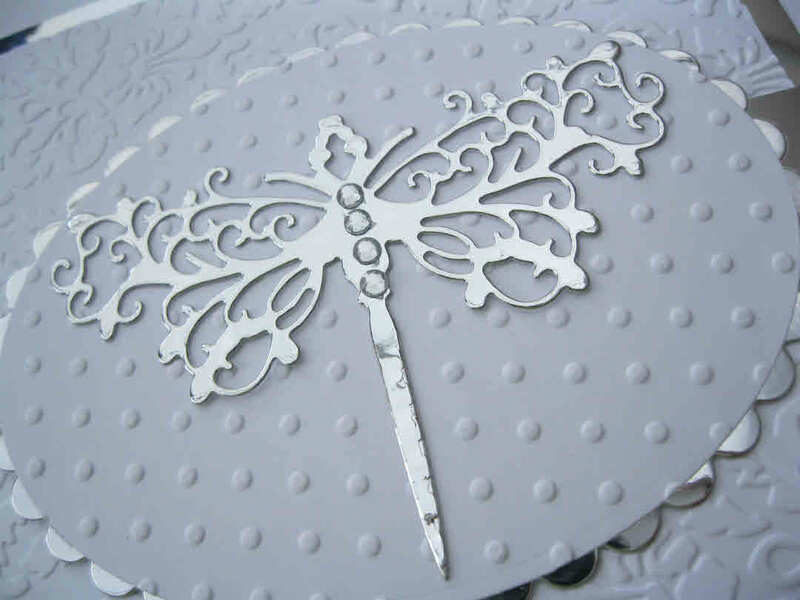 You can join me at the shop in Attleborough on Thursday 8th September 5-7 or in Creativity in Harleston on 7th December -both cost £15 for a two hour class and there will be different feature designs to choose from on the day – but I just love that dragonfly! Here’s a copy of our latest list of workshops and demonstrations – both for the shop in Attleborough and also those that I run at Creativity in Harleston. 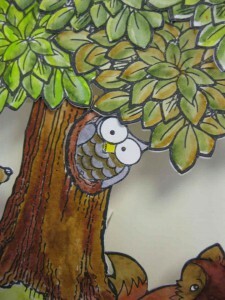 You’ll see some of the projects appearing as blog posts soon and the samples can be seen in the shop! 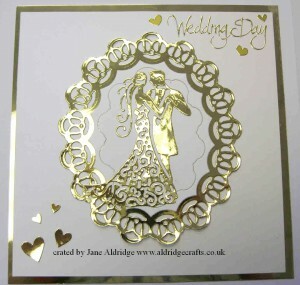 Workshops held at Aldridge Crafts and Champagne Moments – Attleborough, Norfolk. 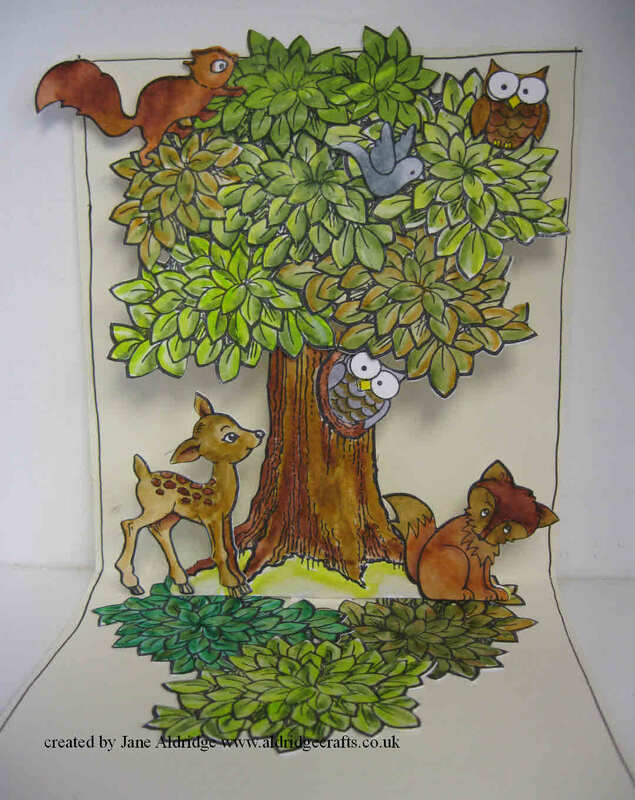 Autumn Papercrafting Workshop Offer – Book and pay in advance for ANY THREE papercrafting workshops and get your FOURTH workshop for just £10. Full balance payable in advance. Non refundable. 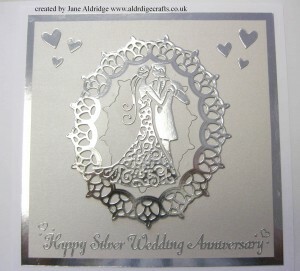 This gorgeous card can be made for any occasion – wedding invitation, anniversary, or birthday. You can choose the colours of your card design, and I will have other die choices available if dragonflies are not your favourite! 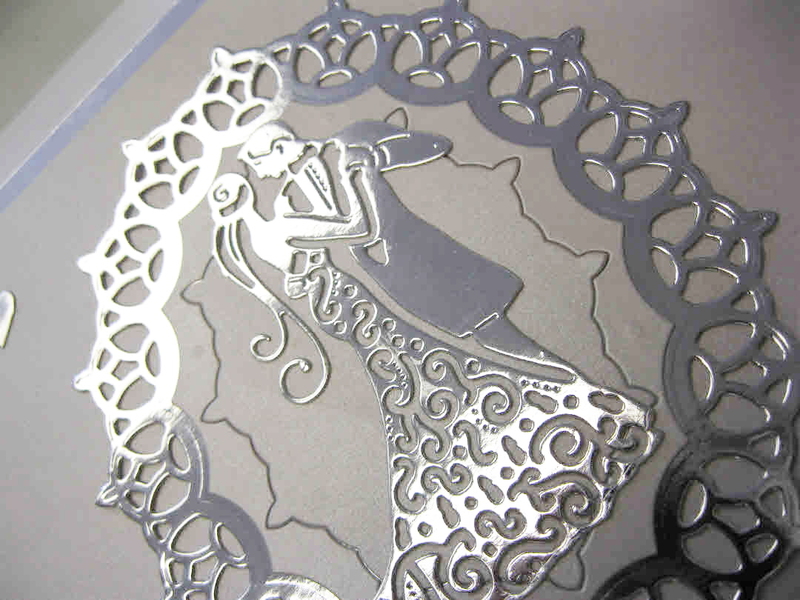 10% off any Tonic dies bought on the day of the workshop. 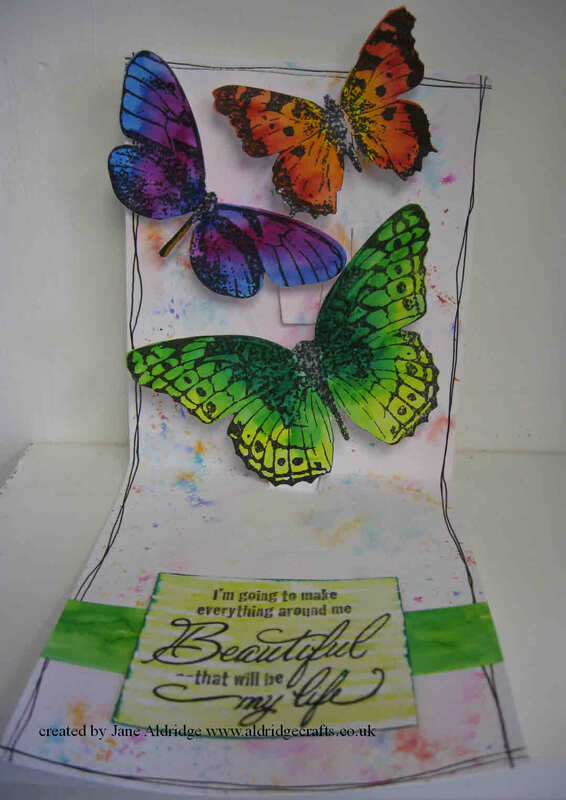 *This workshops includes a free 15ml embossing powder of your choice to take home* Come and make a pretty floral card using a mix of different coloured Wow Embossing Powders. 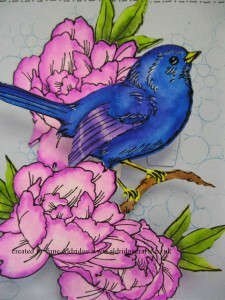 You can choose whether you want a soft pastel design or a bold bright coloured design. 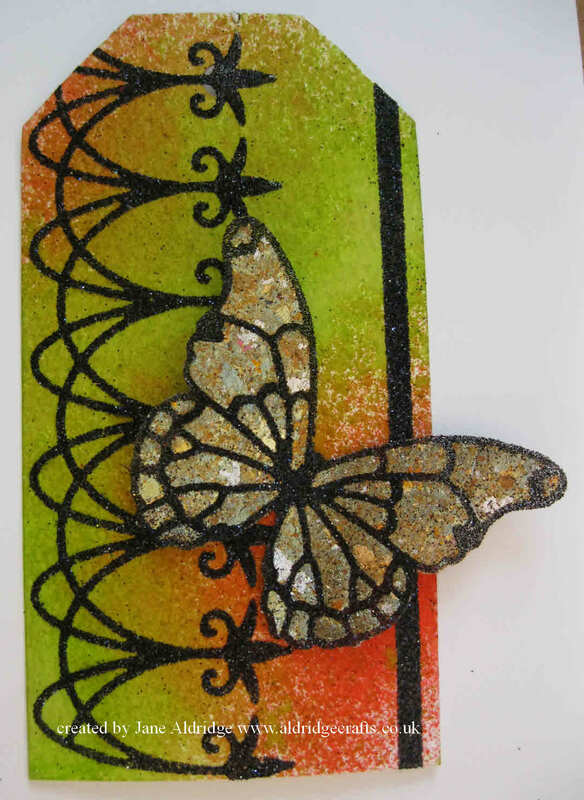 There are so many techniques you can do with using Masks and Stencils. This workshop will take you through different ways of using the same masks to give you inspiration and ideas. 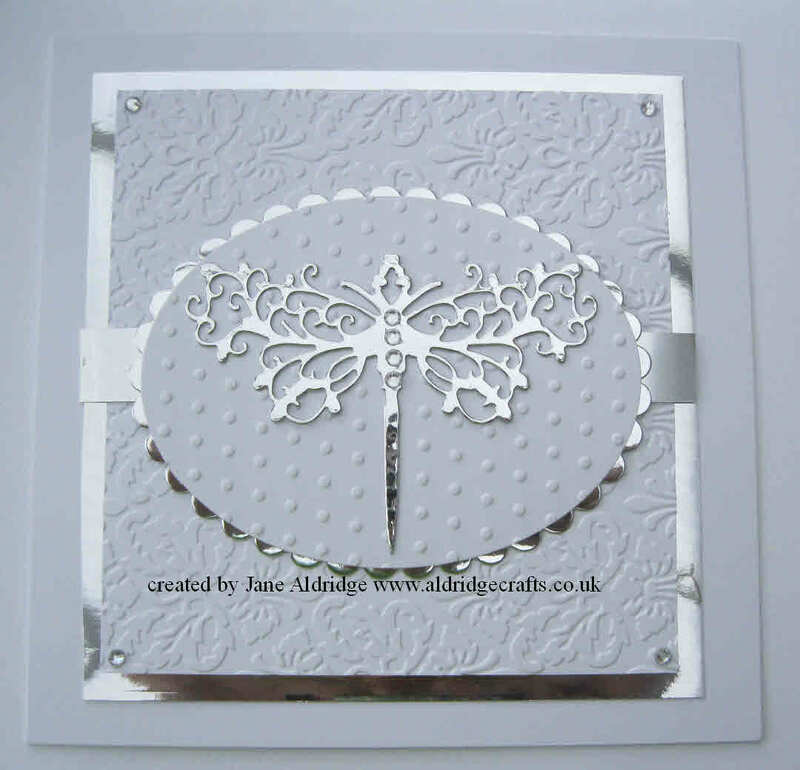 Wednesday 7th December – Tonic Dies Card £15 – Create an ornate card using a mix of Tonic Dies – you can choose from different themes on the day. 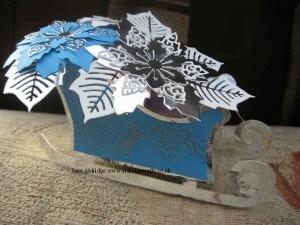 This pretty sleigh is a project from the Tattered Lace Christmas magazine. 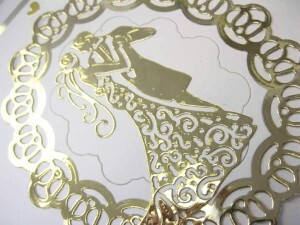 The mag has all the templates to cut out the pieces for your sleigh and a step-by-step guide on constructing it. 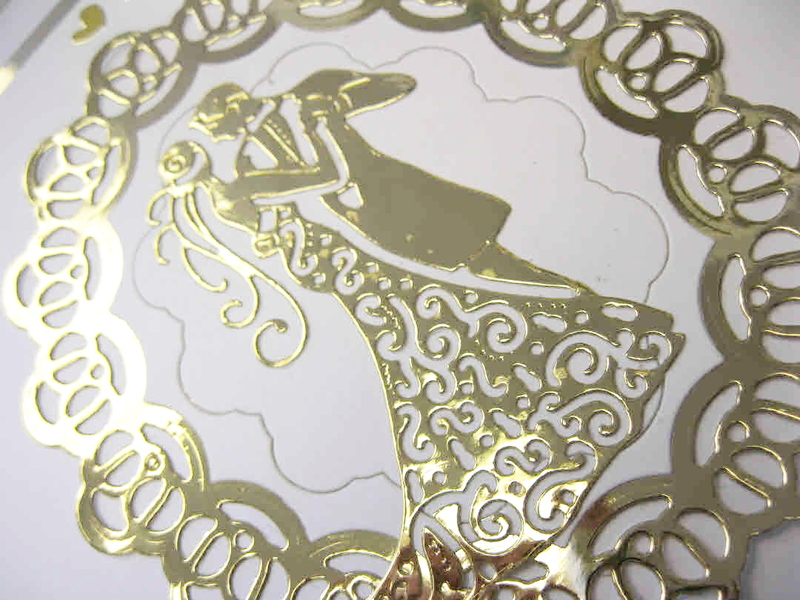 It uses the Lavish Poinsettia die.